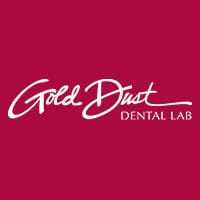 Gold Dust Dental Lab is excited to see clients and friends at the 2013 American Academy of Cosmetic Dentistry this week in beautiful Seattle!! Please come, stop by and say hi at booth #708. We so look forward to another meeting and look forward to seeing all of docs!